I’ve teamed up with the guys over at Northern Teas to bring you some great gift ideas, or you might even want to treat yourself. 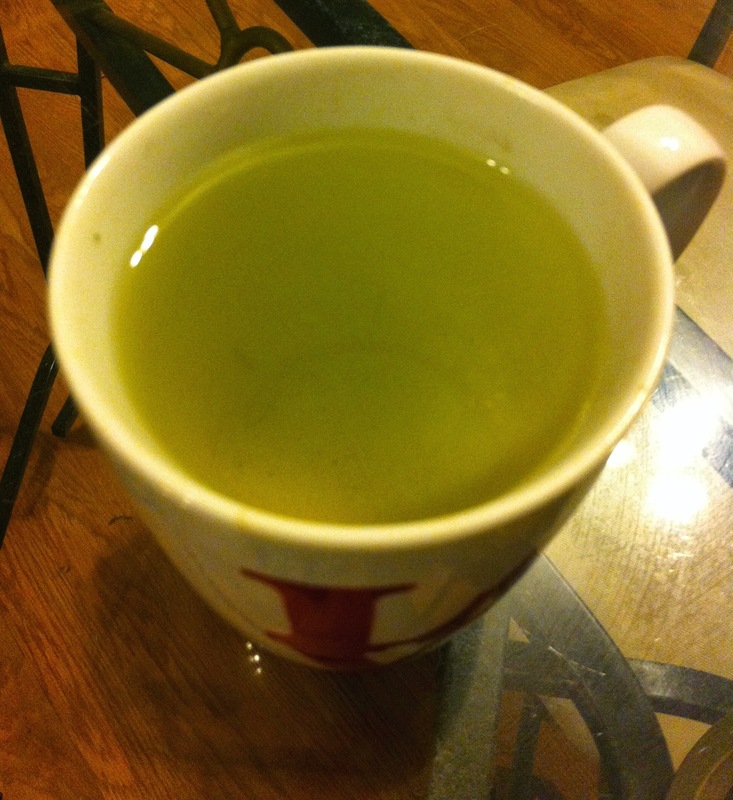 Obviously we all want to feel fresh as we start the New Year and green tea is without a doubt the way to go. You can use green tea instead of detox teas and get plenty of the same benefits. 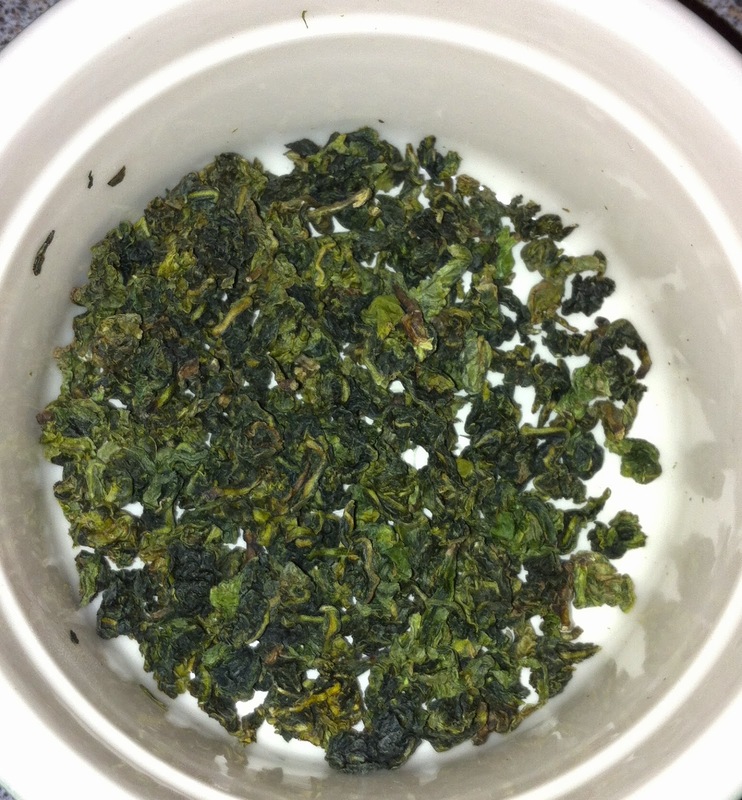 This is a fine quality Chinese Oolong green tea that originates from southern china, and the leaves are rolled tightly into little balls. 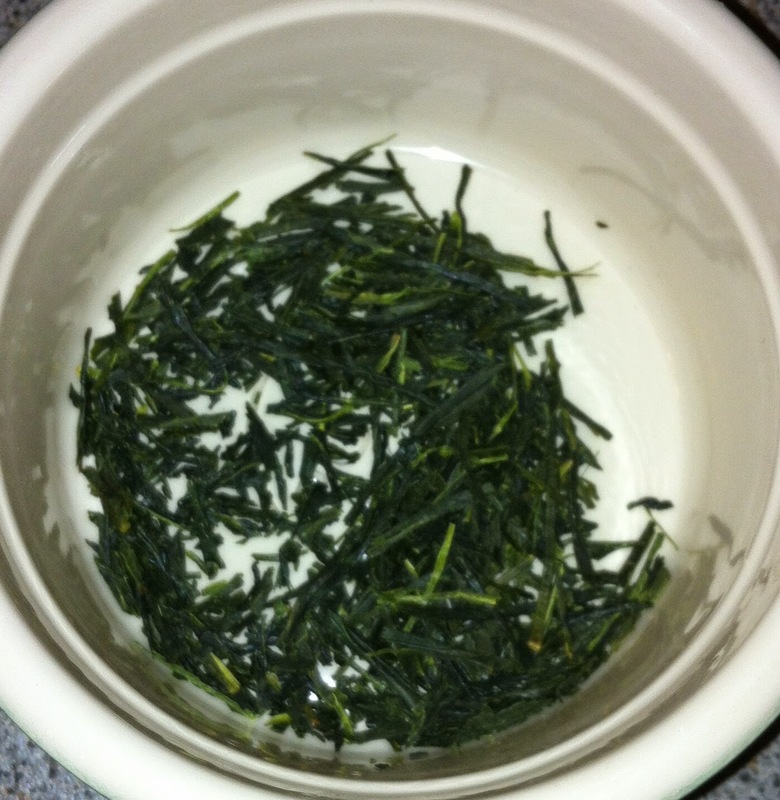 It takes 3 to 5 minutes for the tea to brew, which is pretty average for green tea. It is a pleasant, aromatic and refined tea. It is one that can be enjoyed at any time of the day. This is also known as Green Spider Leg, because of the look of the tealeaves. It has a sweet, grassy taste but it is a smooth texture. It originates in China but is processed Japanese style. It has a short brew time of 2 to 3 minutes. The leaves are neat, flat green and stalks, flecked with hints of yellow. Indulge in a cup of this at the end of the day, I know I will be. This is a variety of Ryokucha, it is picked during the first round of harvest and shaded from the sun for some time before the harvest. This gives a delightful flavour with a very delicate, pale liquor. 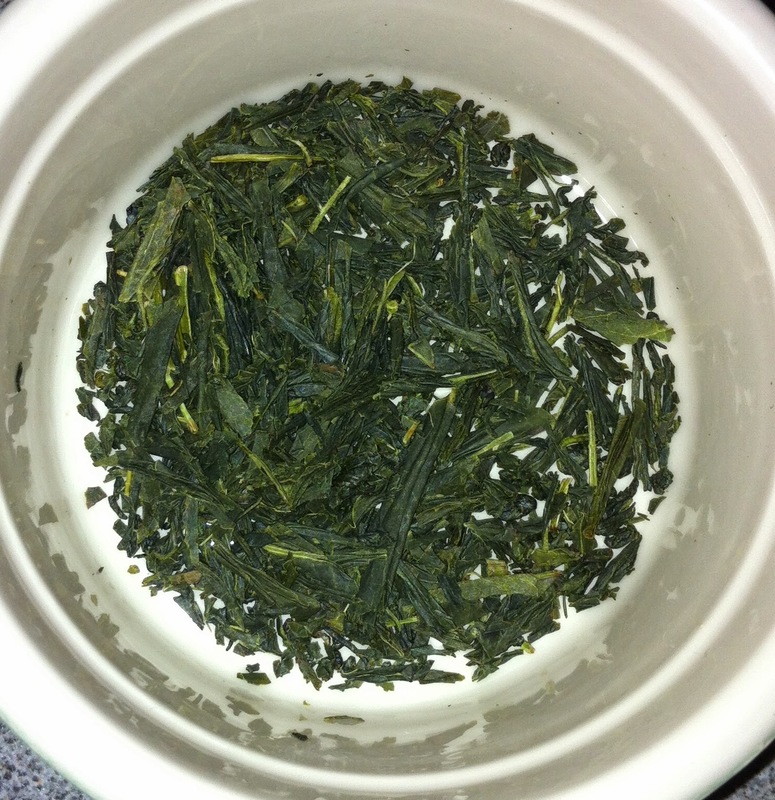 This again takes 2 to 3 minutes to brew, and it also has neat, flat green leaves and stalks, flecked with hints of yellow. It has sweet, mild and a very smooth flavour with a pale yellow liquor. 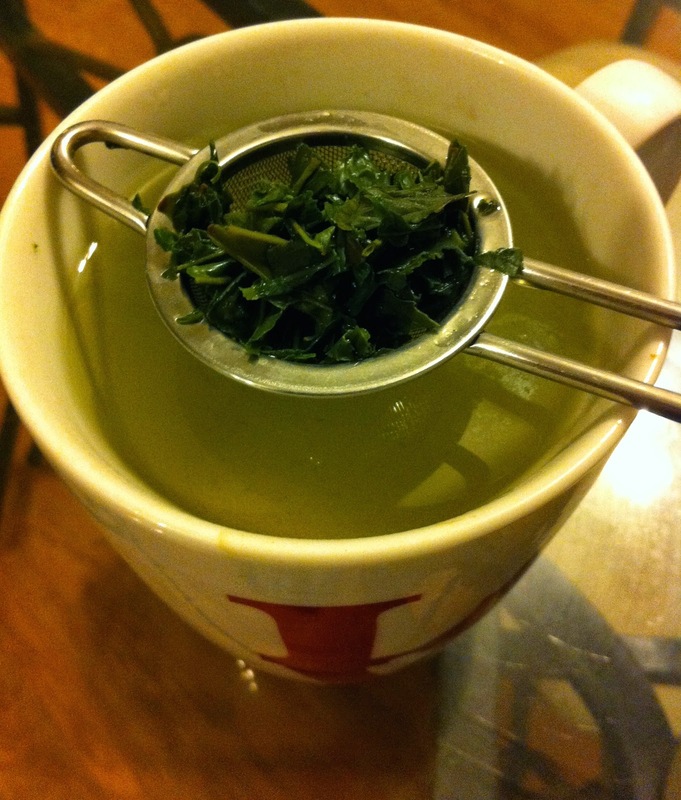 This should also be indulged at the end of the day, looks like I’ll be alternating between this and Sencha Fukujyu. Prices vary from £4.50 to £7.50 for 50g of these teas. This is due to the origin of the teas and the quality, so it’s worth the money! These are a fantastic Christmas present, don’t forget to get your tea strainers as all the teas are loose and I’d also recommend getting a teapot to make it that little bit more special! PS. Don't forget all views are my own, and we all know how much I love green tea so you know it's the truth!